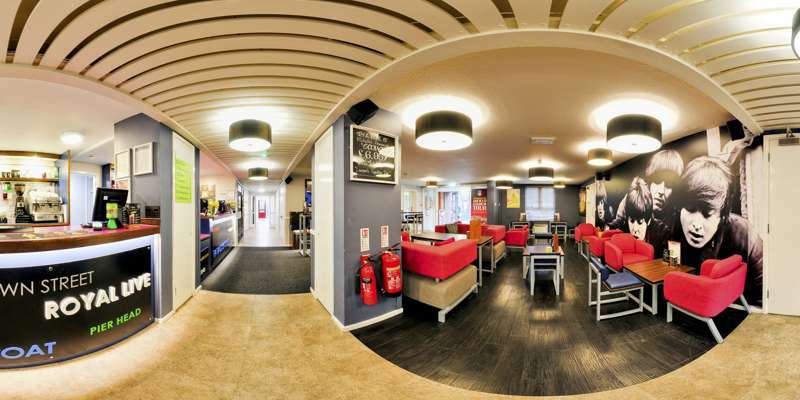 A stylish and affordable large hotel in the heart of Liverpool city centre. 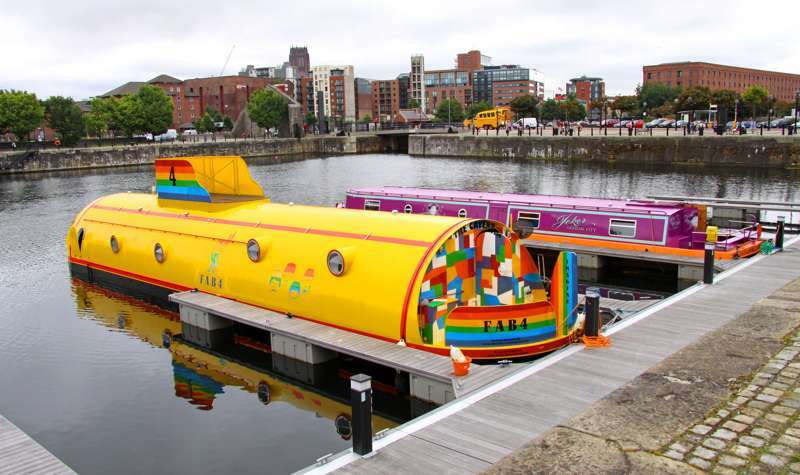 One of the really great things about Liverpool is that it is such a walkable place, with a compact city centre that has stacks of things to see; it's a joy to ditch the car and spend some time ambling around, in what makes for a surprising short break destination – rich in culture, shopping, food and drink and all the things you want from a weekend away. And in the Tune Hotel it has a stylish and innovative place to stay that not only packs a considerable budget punch but is also very central, and well located for the best of the sights. 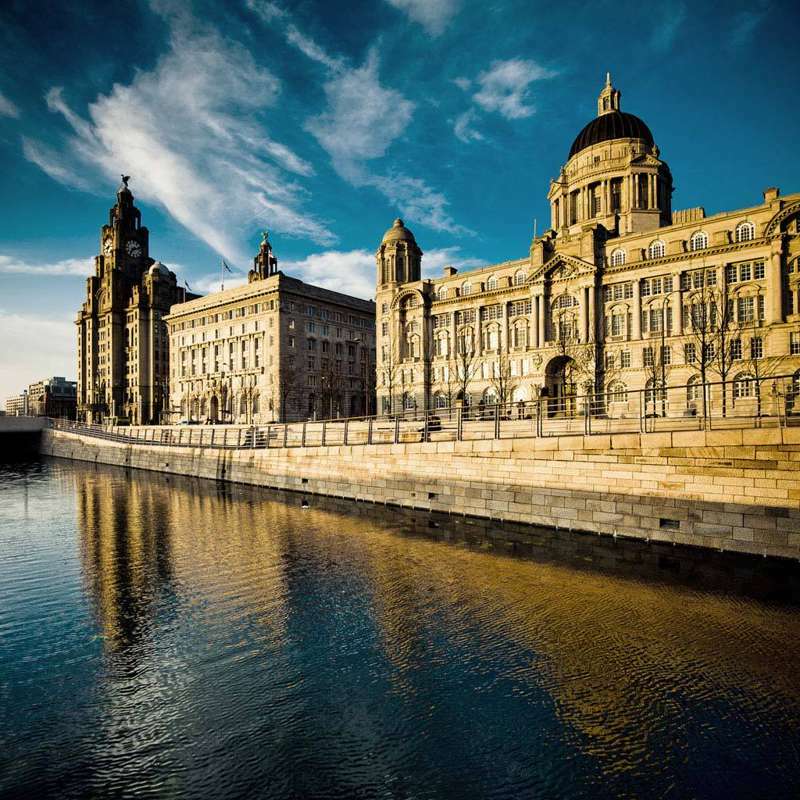 It's just two minutes' walk from the fabled Cavern Quarter and very close to the iconic waterfront and Liver Building, and the museums, shops and other attractions of Albert Docks. It also has no fewer than a hundred rooms so there's a pretty good chance they will have availability. The rooms are small but excellent value, and although you will have to pay for little extras like access to the TV and wifi, and hairdryers and toiletries, the most important hotel features – such as comfortable beds and power showers – are well taken care of. 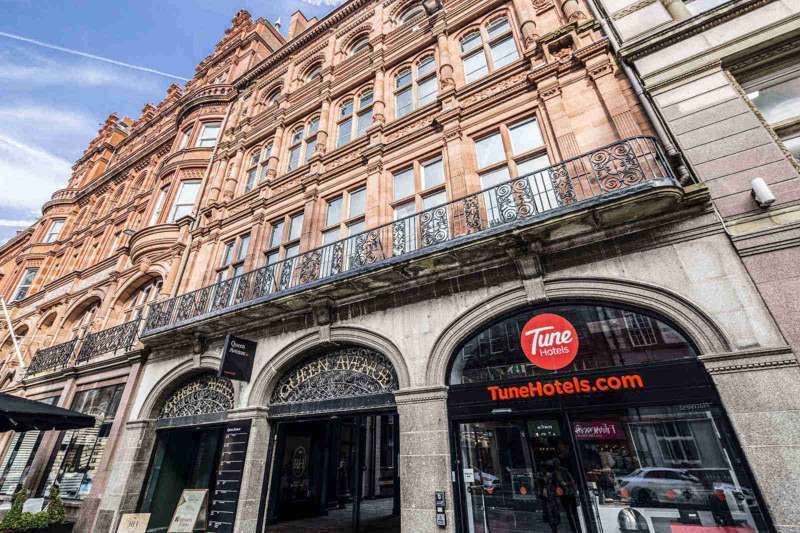 Indeed Tune have somehow come up with something that does not feel like a budget hotel at what is most definitely a budget price. 100 rooms in total, including 59 doubles, 36 twins and 5 accessible rooms. Double and twin rooms from £34 to £54 a night depending on whether or not you have a window, plus add-ons, which include things like £2.50 for towels and toiletries, £10 a night for early arrival/late departure, £5 for wifi, etc. Follow M62, M58 or A580 to Liverpool. On reaching the city, continue on Bowring Park/A5080, leading into Edge Lane/A5047. Turn right onto Commutation Row, left onto Churchill Way/A57 and follow A57 round into Dale Street. Turn left onto Castle Street and the hotel is on your left – there is a loading bay outside. Is this the most famous horse race in the world?